Buy our Six Nations Event Pack and get £3.00 off this pack! If you show live rugby in your bar then this promotion is perfect for you. Players randomly draw a number from 1 to 80. The number they draw is their 'minute' for the match. 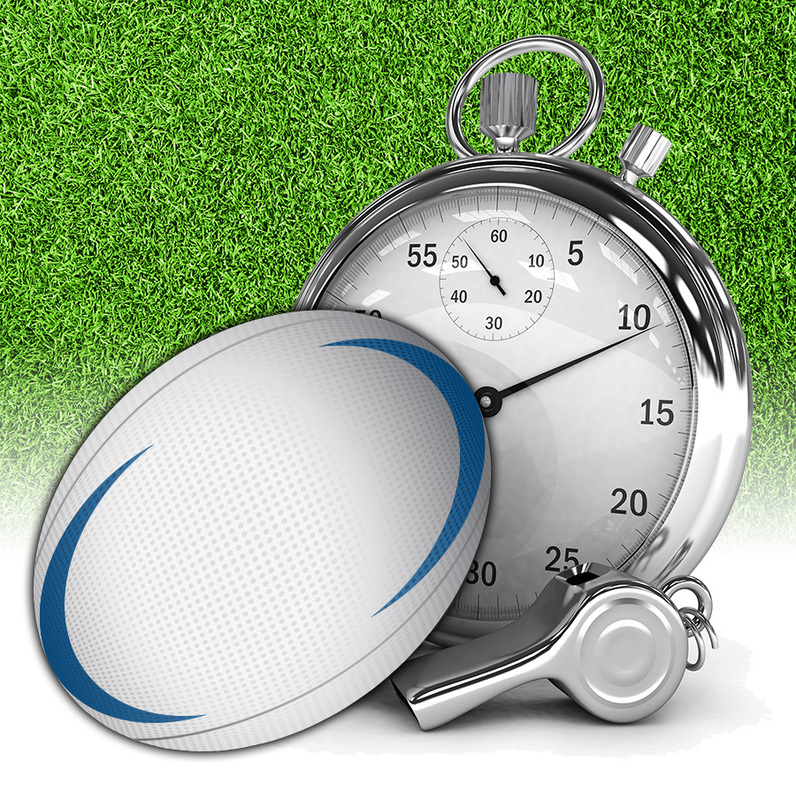 If the last try of the match is scored in that minute they are the winner. An easy to run game that can be used to drive sales or raise funds in your bar. Additional draw sheets are available separately.